Grand Theft Auto V players sure are dedicated (either that, or they’re very lucky). 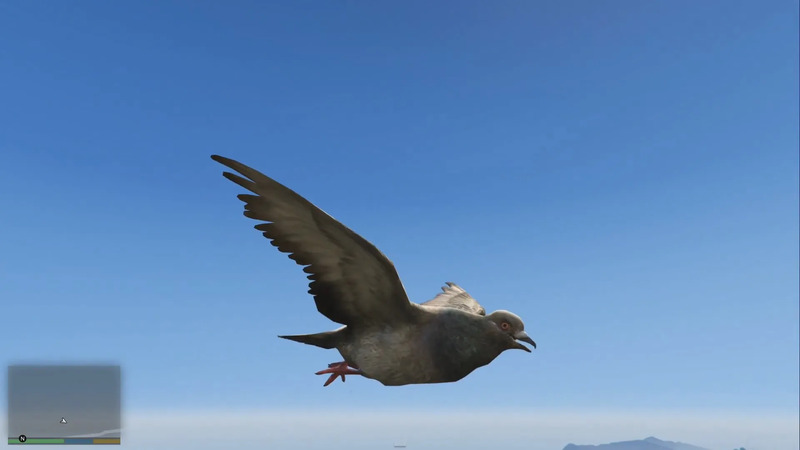 Easter egg for the next-gen port of GTA V have already been discovered not long after the game was made available to North American gamers, . This particular Easter eggs allows the player to transform into an animal. More accurately, the character is hallucinating that they are a certain animal after ingesting the peyote cactus. 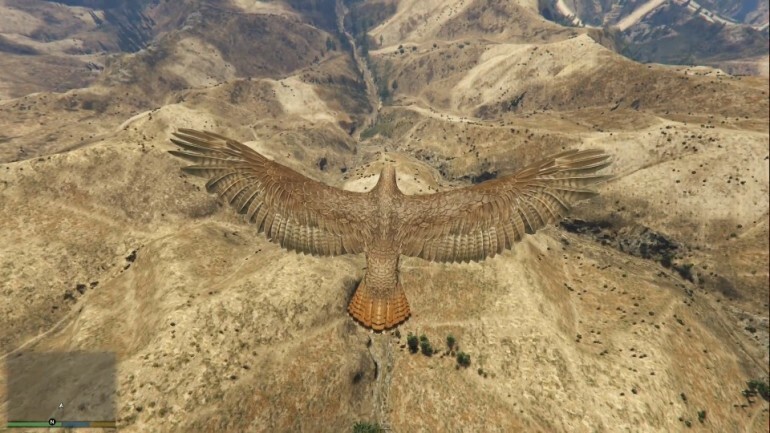 There are a total of 27 peyote cactuses to be found in this version of GTA V, suggesting that there are at least that many animal transformations to be found. Among the animal transformations that have been discovered so far by YouTuber taltigolt are a hawk, a pigeon, and a chicken. While the hawk and pigeon are capable of flying, the chicken (obviously) cannot. Rockstar Games seems to have put some thought into each animal transformations as the hawk is evidently more capable of flight than the pigeon. Curiously enough, all of the transformations found so far are birds. To see the Easter egg in action, watch the videos below (do note that some of the videos contain strong language). GTA V is now available on the Malaysian PlayStation Store for RM199. Purchase of the game between the 18th to the 24th of November 2014 will come with a bonus of $500,000 that can be used in GTA Online.